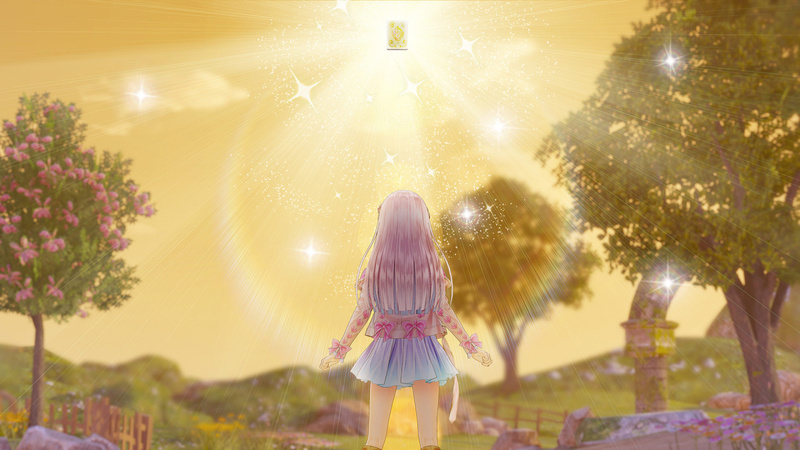 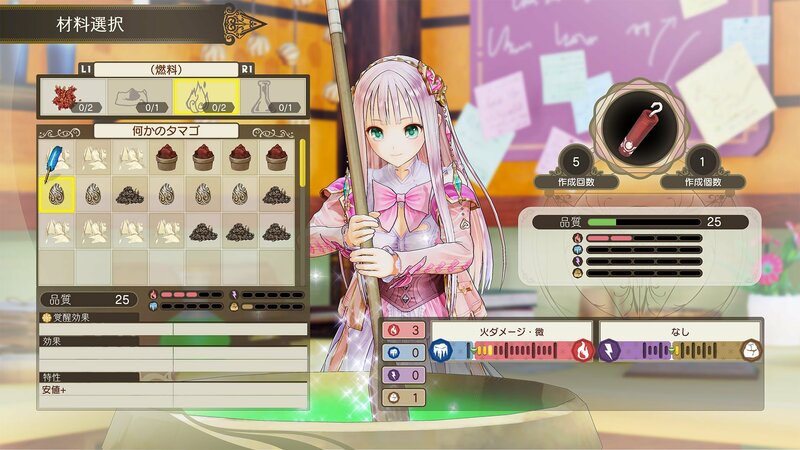 JRPG Atelier Lulua: The Scion of Arland is seeing the light of day on Tuesday 21st May according to Koei Tecmo. 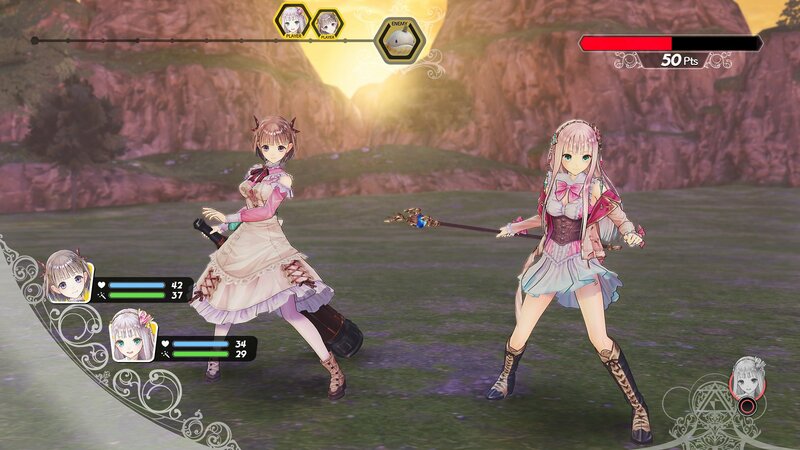 A sequel to the PS3 Arland trilogy – available individually or in a Deluxe Pack on Switch – sees you controlling a young woman named Elmerulia Lulua Fryxel, an apprentice alchemist. 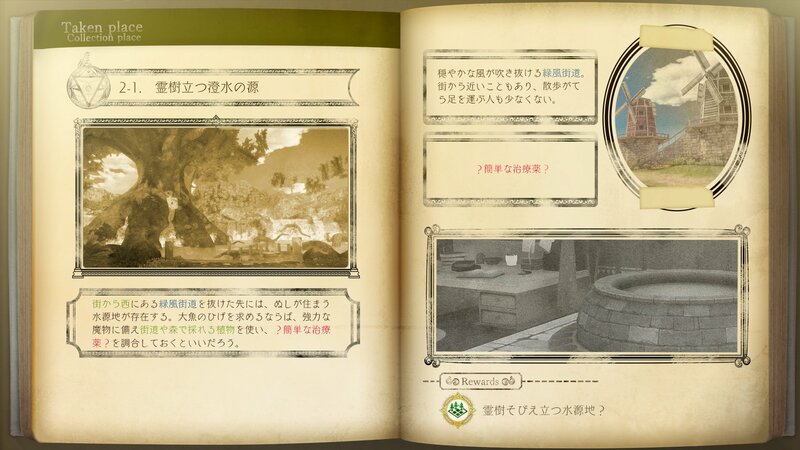 There are a few sparse details on Koei Tecmo America’s website along with the pretty pictures we’ve reproduced here. 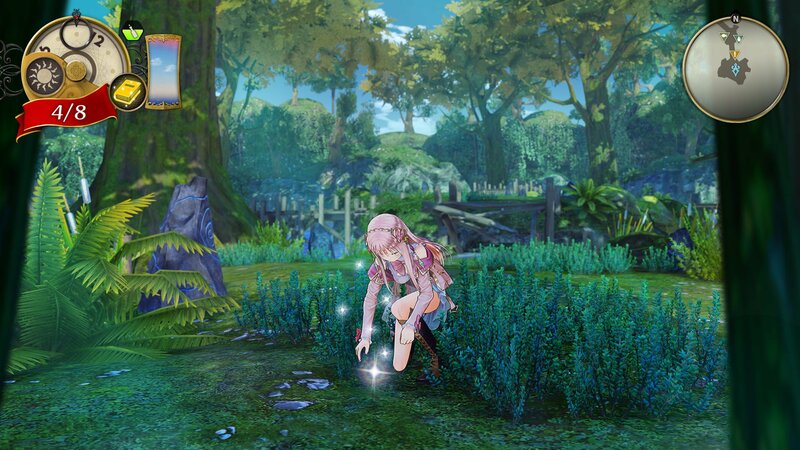 No word on pricing yet, though.